Dreamville’s own J.I.D. 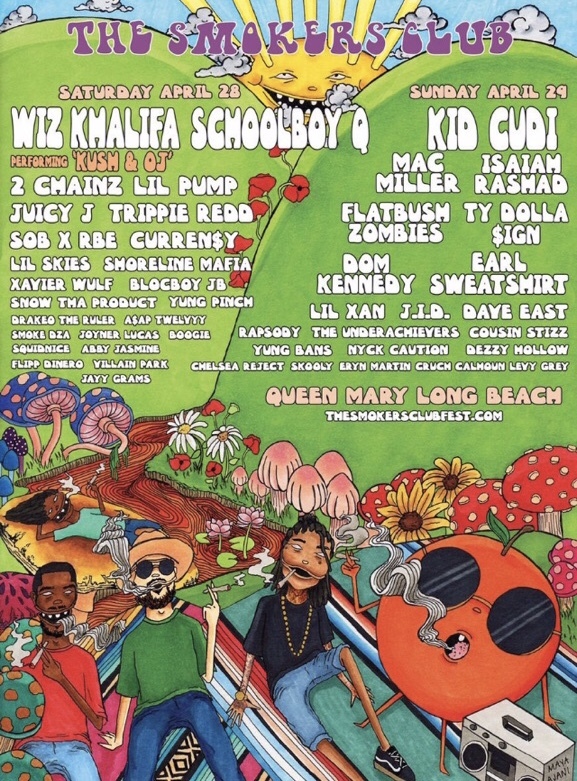 will take the stage Sunday April 29th for The Smokers Club festival in Queen Mary, Long Beach, CA. Get your tickets here!